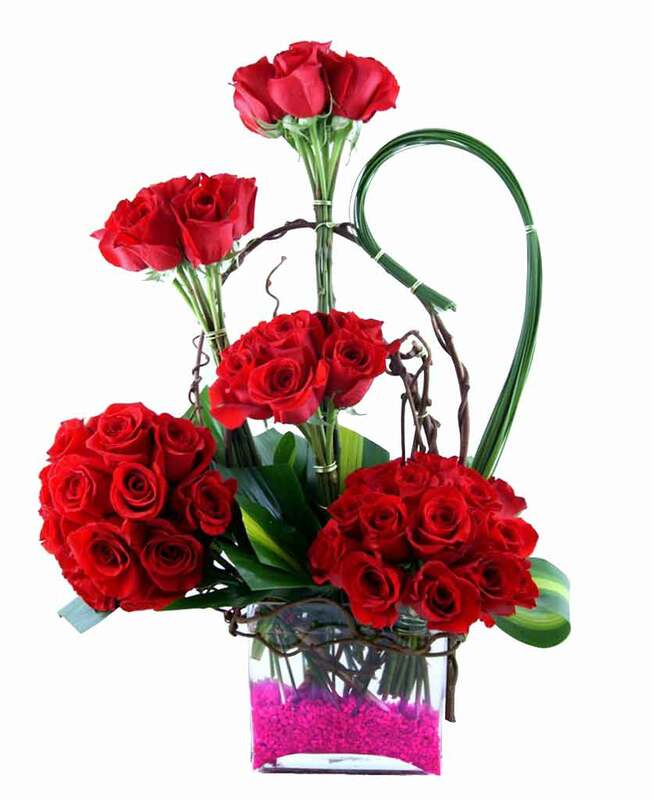 Myflowergift - Make every moment unique and worthwhile. 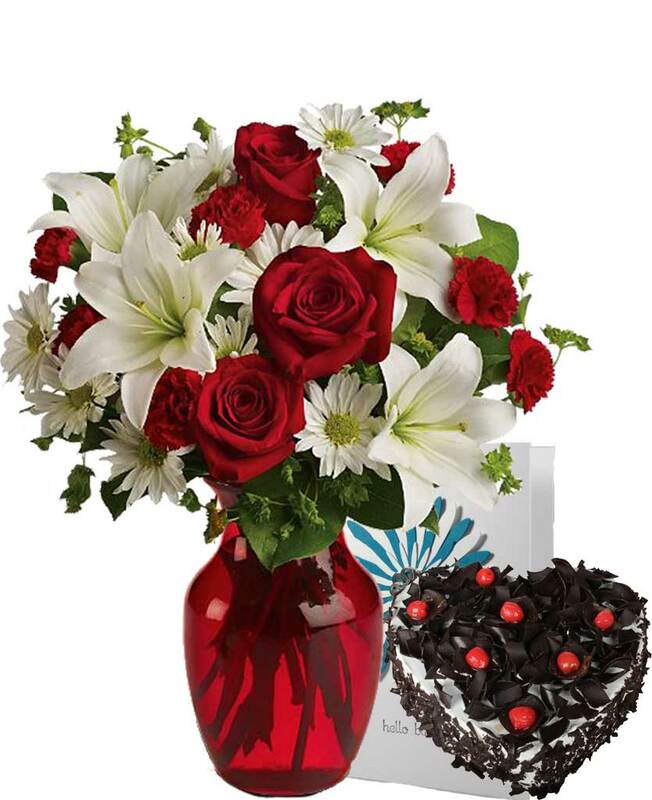 There is nothing that can replace a beautiful gift of roses and chocolate cake from myflowergift.com. 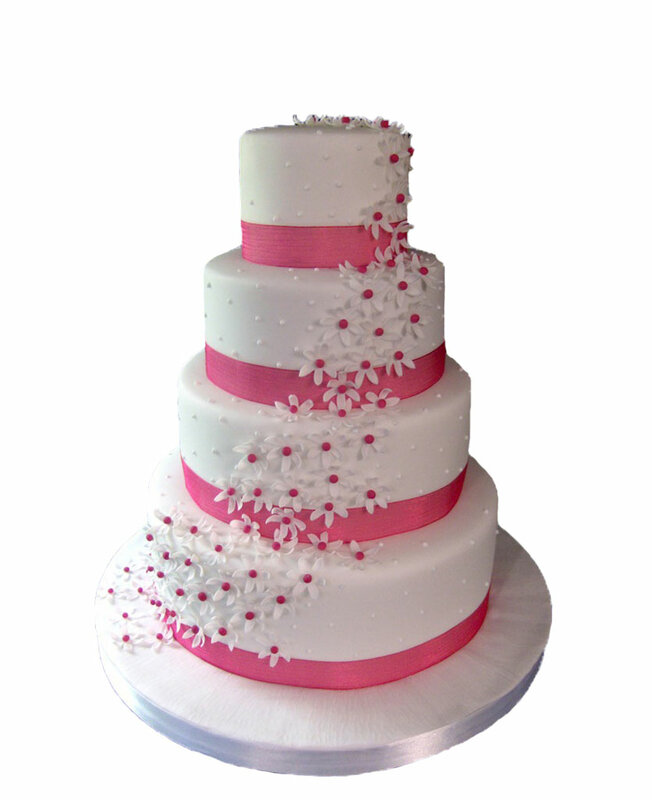 Send online in on birthdays, anniversaries, New Year, festivals and much more.